Sorry, Utillian 720 Convection Vaporizer has been discontinued. 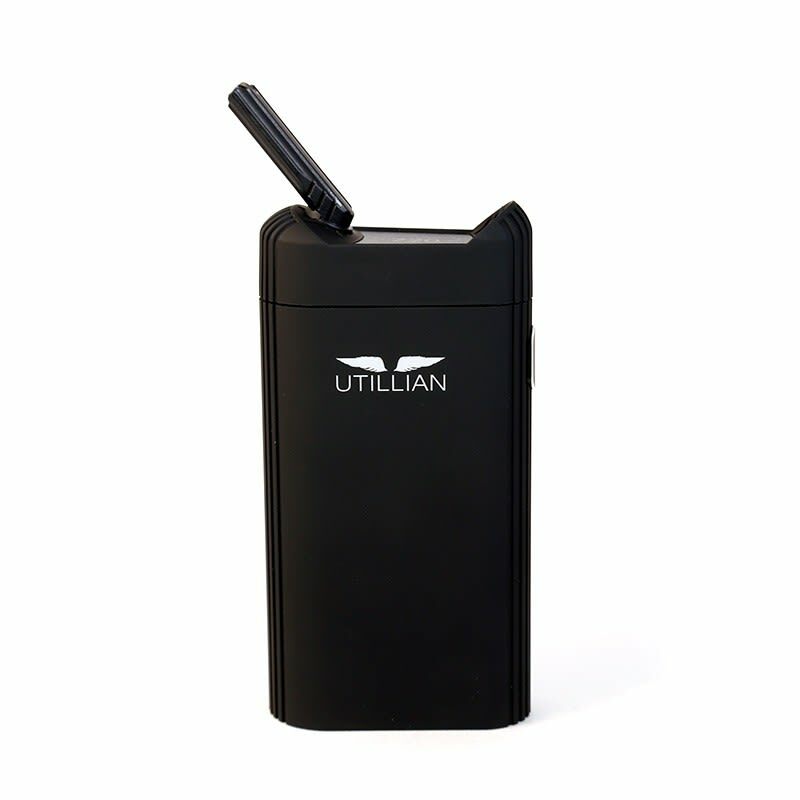 The Utillian 720 is newest vaporizer unit from the popular Utillian line. 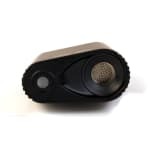 This vaporizer uses a convection heating system that provides excellent vapor quality, and features 8 heat settings in an easy to use form factor. 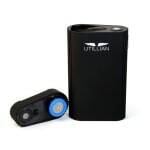 The Utillian 720 is compatible with both dry herbs and wax concentrates, and features a stainless steel heating chamber that heats up in 1 minute. A removable concentrate dish prevents residue buildup in the oven. The device is operated by a single button, and it's 8 heat settings range from 170C to 215C. The internal battery provides 60 minutes of usage time, and charges via micro USB. This is a great Vape for the price heats up very quickly battery last forever and it tastes amazing!! I would definitely recommend this to anyone. Bought one a couple of months back. It is very easy to use and I have yet to find an issue with it. I had an Arizer Air before and the glass tube went out. Went loose after two weeks of use and would get stuck on my lip for a split second and get pushed out and herb would fall all over the place. I recommend this vape any day over all others. The Utillian is a great device, very smooth. The chamber can fit a fair bit of product in it. I also like the fact that it's multi-purpose, which is awesome seeing that in the past I had to purchase two separate devices to get the job done. My only issue is the battery life. Me being a heavy smoker, that did affect the overall experience. My wife however, who doesn't smoke as often as I do, doesn't find that to be a problem.